The Harbour Gallery has gone international for the next 6 weeks! 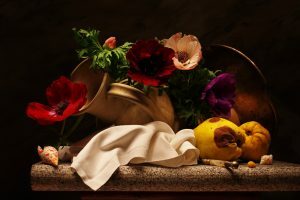 Art in the Frame Foundation is delighted to be exhibiting the very beautiful Still Life photography of Sergei Sogokon in Gallery 1 at The Harbour Gallery.Sergei, was born in the Ukraine but after many years moved to London and here he discovered true Still Life photography, taking him from the comfortable and familiar and opening a door to a different and amazing world. He discovered behind each object a hidden history. 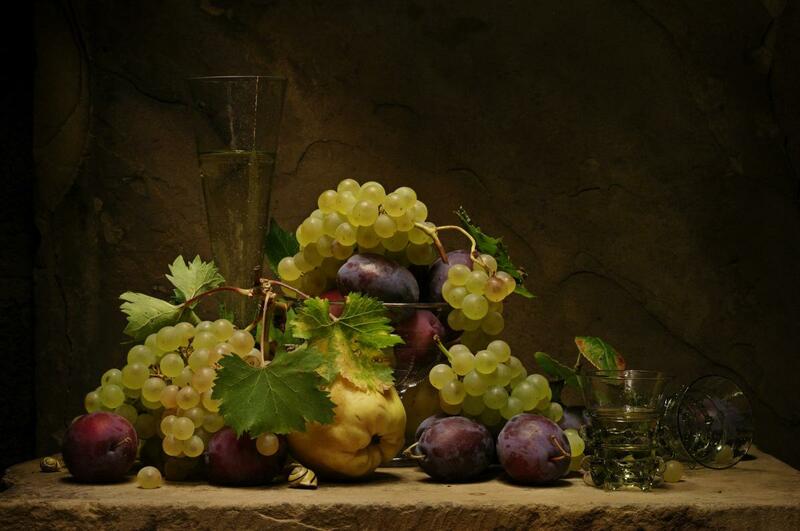 In his world of still life you can travel in time, you can get a sense of the mystery of life and death. Sergei sets up all his still life groups purchasing each item to perfectly co-ordinate with each other item in the group. He is meticulous with the placing of each of the objects to make them work to the optimum next to each other. To produce this work not only do you need to be a brilliant photographer but must have an excellent eye for composition and colour. His work is absolute perfection! We are open 7 days a week, 10am – 5.30pm.